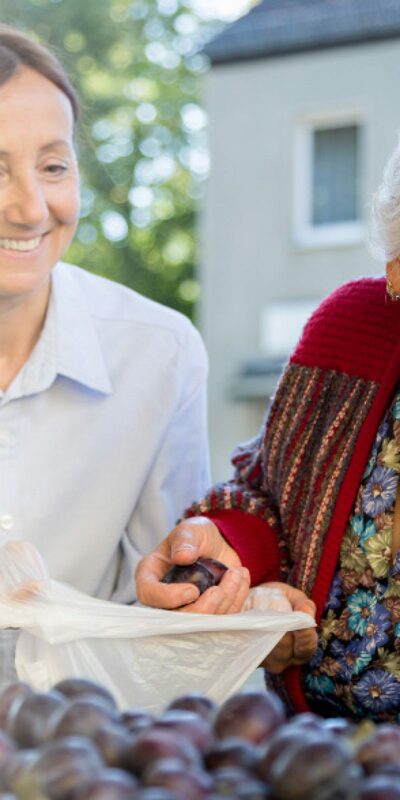 The Australian Government’s Better Ageing – Promoting Independent Living (PIL) budget measure allocated $29.2 million over two years to trial a number of reablement initiatives. Consultations with stakeholders to obtain expert advice and feedback on the implementation, ongoing delivery and outcomes of the PIL reablement trial. The Department appointed AHA to evaluate PIL because of our extensive track record of evaluating programs in the aged care sector, and our recognised ability to engage sensitively with people from diverse, vulnerable or ‘hard-to-reach’ population groups. Overall spending on aged care in Australia is forecast to grow from $18.0 billion in 2018–19 to $22.1 billion in 2021–22. As Australia’s population is ageing, the number and proportion of people needing care are increasing. The 2017 Legislated review into aged care recommended that government and providers work together to strengthen wellness and reablement (W&R) approaches when delivering aged care services. Wellness is a broad approach that aims to promote independence by building on a client’s strengths and capability. Like wellness, reablement aims to promote a client’s independence, specifically through time-limited interventions that are targeted towards regaining confidence and the capacity to resume daily activities such as shopping. Emerging evidence indicates that investment in W&R can slow the rate of functional decline in older people and reduce their dependence on longer-term and more costly services. While a whole-of-sector approach is required to embed W&R, it is unclear what specific initiatives will most effectively drive change. AHA’s evaluation will prove insight to the Department, to guide the potential national roll-out of the PIL reablement model. The CHSP provides entry-level support services for frail, older people aged 65 years and older (or 50 years and older for Aboriginal and Torres Strait Islander people) who need assistance to keep living independently at home and in their community. CHSP is underpinned by a ‘wellness approach’, which is about building on older people’s strengths, capacity and goals to help them remain independent and to live safely at home. The Australian Government provides approximately $2.5 billion annually to 1,600 providers to deliver CHSP services to over 800,000 Australians. CHSP services include domestic assistance, transport, home maintenance and modifications, meals, personal care, allied health and therapy, aids and equipment. Regional Assessment Services assess potential clients/carers’ eligibility to access CHSP services. The key objective of CHSP services is to enable clients to remain living independently at home and in their community for as long as they can and wish to do so. Investment in Wellness and Reablement can slow the rate of functional decline in older people, improve their independence and reduce their dependence on longer-term and more costly services.